We are a leading Manufacturer of ss round pull handle, wood pull handle, door pull handle, wooden pull handle and ss square pull handle from Gurgaon, India. 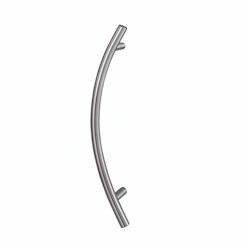 In the series of handles, we are also manufacturing and supplying an extensive range of Pull Handles all over the nation. We are manufacturing these items using high-grade raw material that is purchased from a reliable and certified dealer. 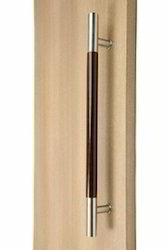 Justifying our position in the national market, we are engrossed in providing a finest class Wood Pull Handle to the prestigious clients at very inexpensive price. 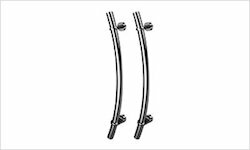 Being the leading names in industry we are involved in offering to our esteemed clients an exclusive range of C Shape Door Handles. We manufacture these using fine quality material which we sourced from the trustworthy vendors of the market. We are instrumental in offering a wide range of Wooden Pull Handle that is designed as per the contemporary trends of the market. Owing to the features like high durability and alluring design, the offered range is far ahead of its competitors. 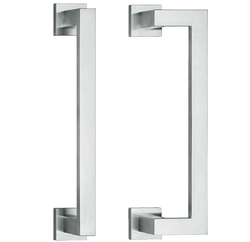 We are among the reputed organizations, deeply engaged in offering an optimum quality range of SS Square Pull Handle.